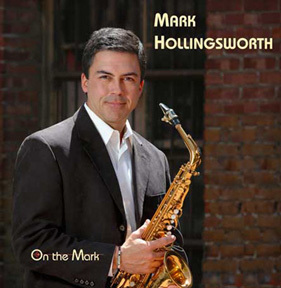 Our friend Mark Hollingsworth was kind enough to put the MA-200 through it’s paces on a variety of woodwinds. 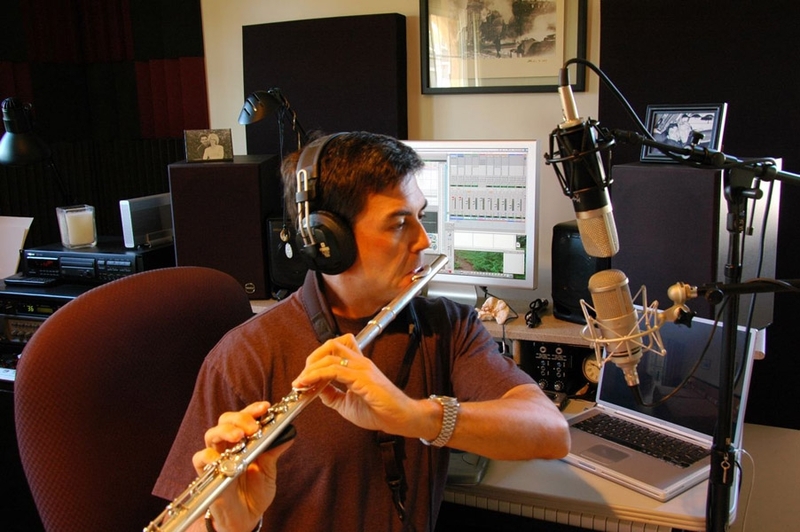 His discography is way too deep to list here, so check out his website, but it includes work for producers Quincy Jones and David Foster, artists from Stevie Wonder to U2, and countless soundtracks and jingles. I’d be way up for helping you guys get the word out. Geez, get me a pair and I’ll lone one out to my engineer-producer friends… for a couple of weeks… they’ll be knocking down the doors!